Someone is kidnapping Middle Eastern refugee children as they flee war-torn countries and selling them into prostitution around the world. Finnigan and Fiero get the assignment to track them down and save the refugees. 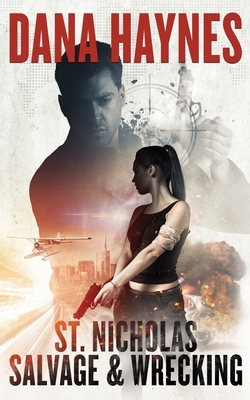 But when they discover that the perpetrators are a Serbian mobster-with patronage at the highest levels of the United Nations-and a battalion of the Kosovo military, the partners reach out to their friends to find justice, including a corrupt banker, a cadre of mercenaries, and a crew of professional thieves.